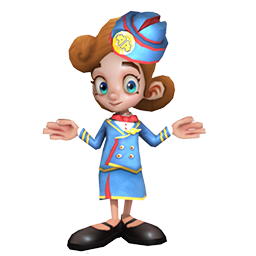 Buy new costumes in the Airside Andy store once you’ve collected enough coins. 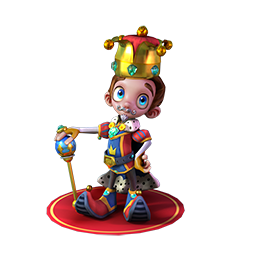 Collect all the different parts of a particular costume to earn achievements, and in addition, unlock special actions. 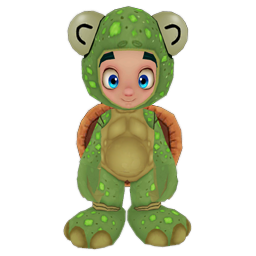 We add new costumes all the time, and also let you vote for which costumes you want next! 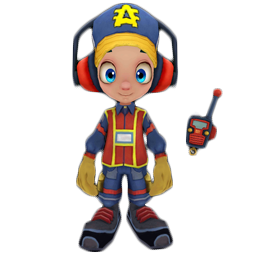 The Standard airport costumes can be found in the ‘store’ part of the Airside Andy game. Additionally, some of the more special costumes can be found in the ‘terminal store’ part of the airport. These may be more expensive, but they’re also more fun! Mix and match what you’re wearing- wear a complete outfit, or bits of different ones put together- you decide! At Airside Andy we embrace individuality and creativity, and therefore you can be whoever you want to be. Ground crew work all around the airport, and make sure everything is running smoothly. They communicate with everyone, and ensure the jobs are being done correctly and also at the right time. This is what Airside Andy does! Ramp Agents communicate with Roger in the control room, and help guide planes on and off the runway. Ramp Agents are very important because they make sure planes don’t crash in to each other when they take off or land. 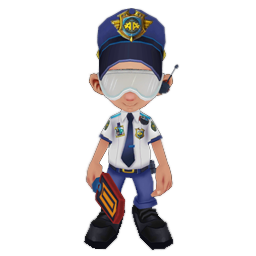 The security officer makes sure that everyone can get on and off planes safely. They make sure no one is bringing anything into the airport that they shouldn’t, and therefore help keep us all safe. The flight attendant looks after everyone when they are on board the planes. They will bring the food and drink over, and also make sure everyone on board is following the rules for a safe and enjoyable flight. The pilot flies the plane. Pilots have to go to Flight School, because they have to learn about the different controls of an aeroplane before they are allowed to fly one. 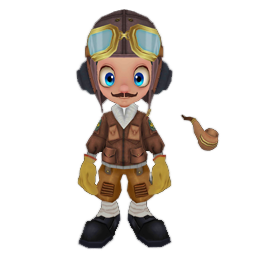 If you prefer the more retro look, travel back in time and dress like pilots used to in the old days. No matter what era you’re dressed from, we think we’ll stick to the newer technology and planes- just to be on the safe side! Do you like to be in the middle of the action? If so, this costume may be the one for you. Choose to be a combat pilot- these pilots fly in the Army, taking the troops to and from their missions safely. Sometimes they also help attack the bad guys! Planes can get very hot, so it’s always handy to have firefighters around to save the day. 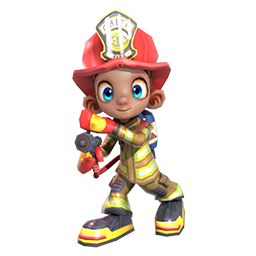 The firefighter costume has a special action, which gets unlocked once you collect all the parts of the costume. Can you guess what it is? We’ll give you a clue- it involves the hose! 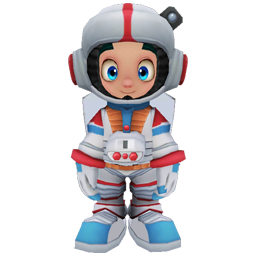 Who wants to be an Astronaut when they grow up? In the world of Airside Andy, you don’t have to wait! 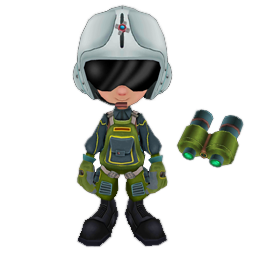 Collect your Astronaut costume in the Terminal Store now, and see if you can move around in those moon boots. Who said fairies aren’t real? Seems like in the world of Airside Andy they are! 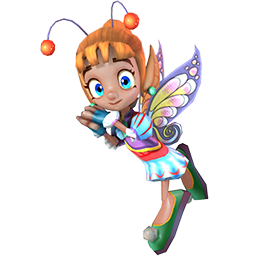 Complete your fairy costume to use your wings- however can you guess what these help you do? Did someone say meow? Calling all cat-lovers, since you can now transform yourself into a cat with our cat costume. 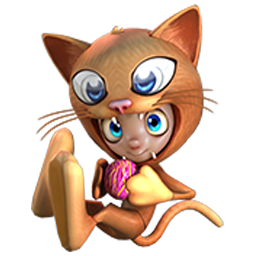 Cats are usually independent, curious characters, so if this sounds like you, then maybe try this costume! Feeling lazy today? Relax, and be a turtle. It may take you a little longer to get around in this costume, but sometimes we all need a break! Roar!!! If you fancy a walk on the wild side, collect the bear costume. 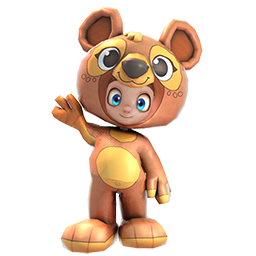 The bear might look and sound vicious, but we promise you the costume is cosy and soft- Perfect for a night in! Technology is ever changing in the Airside Andy world, which therefore means we are always doing updates, as well as adding new features. 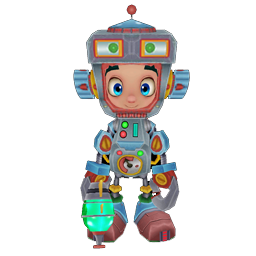 Embrace the future by turning yourself into a robot with this costume! Are you too cool for school? 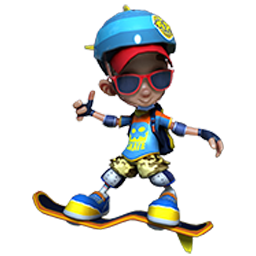 The skater costume is about as cool as you can get. Collect the whole outfit for an extra special action. 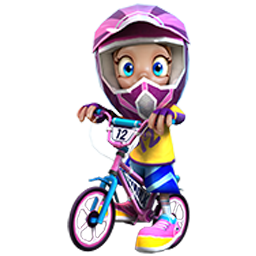 If you fancy yourself as a bit of a dare devil, then the BMX costume is certainly for you! Make sure you wear your helmet- we don’t want any accidents! At Airside Andy we take safety very seriously. Have you always wanted to save the world? Well now you can! 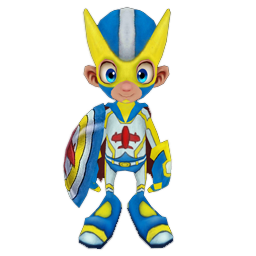 Help save Andy and the airport in this superhero costume. If you could be a real superhero, what would your power be? 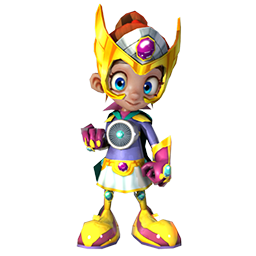 This is kind of like the Airside Andy version of Iron Man- we decided we needed more female superstars, so meet Turbine Woman! 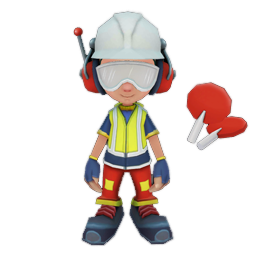 With a turbine for a heart, she can blow you away in a second. Don’t be scared though- she’s friendly to all Airside Andy fans! All hail the King! 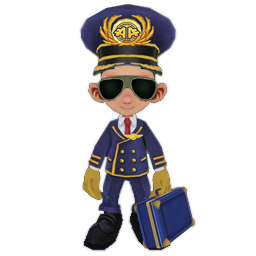 Rule the airport in this special edition King costume. The runway is your red carpet! 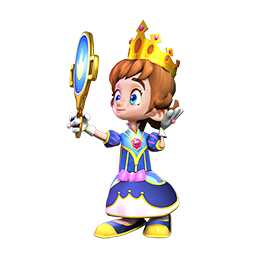 Mirror, Mirror, on the wall; who’s the fairest of them all? In the Airside Andy queen costume, it’s you, of course! How are your air guitar skills? 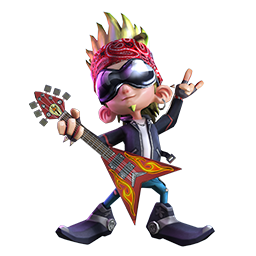 Dance and sing your way into the rockstar costume- one of our latest additions to the Airside Andy store.